 All staff friendly, open at convenient times. No where else does my eyebrows and eyelashes better. Would definitely recommend. So very happy with this salon. Staff are always so helpful and friendly. Having tried many salons I have received my best gell manicure here. Excellent staff services provided. The staff here are very warm and welcoming, ever since day one. They are attentive and ask plenty of questions to make sure I am satisfied with what I am getting. I am made very comfortable an at ease when having treatments done by the beauty technicians.